In 1960 Norton Upholstering Co. Inc. was founded by Sam and Rose Becker in New Haven, CT. In 1974 Benny Becker joined the family business and continues today as the president and owner. Norton Upholstery was founded with two principles in mind: great craftsmanship and outstanding service. 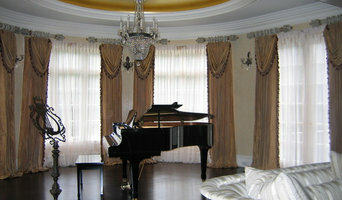 At Norton Upholstery we are a full service upholstery shop working with designers and architects as well as the public. 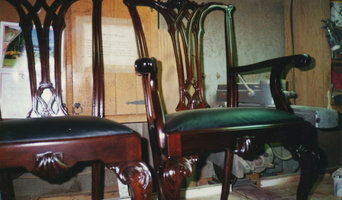 We do upholstery on all types of furniture including antiques, modern and traditional style pieces. Our experienced craftsmen can reproduce hand sewn horse hair padding that was originally on a piece. 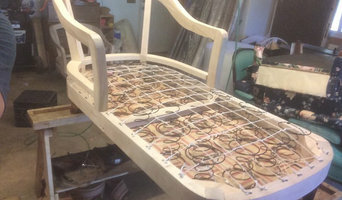 On our manufactured furniture we hand sew the coil springs to the jute webbing. Italian hemp twine and jute burlap are always used when springing – something you only see today in custom upholstery shops. We use a variety of materials ranging from foam to horse hair. All of our new furniture is upholstered in muslin first, giving you the opportunity to come and see the furniture before the fabric is applied. Our customers have the option of selecting any type of cushion filling, ranging from foam and Dacron to 100% down. 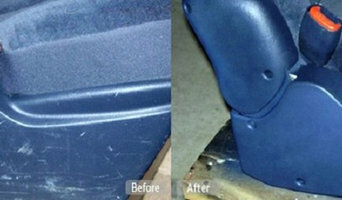 An upholstery shop is only as good as the foundation. This can be said for many things in life; including your furniture at your home or place of work. Without a solid structure, expectations to stand the test of time is simple put, futile. Al's Re-Upholstering is one such upholstery business. Established since 1958, this shop remains standing through all the test of times. This small family business was established in 1949 and continues to be passed on through the generations. A friendly brother and sister team continue to uphold the quality of work and attention to detail that has kept this business open for over 60 years. Home furniture repair companies in East Hampton, NY are in the business of rehabilitation; they repair, refinish, restore and reupholster broken — but beloved! — furniture. It is usually more cost-effective to repair furniture instead of buying new pieces, so whether you’re looking for leather couch repair services or custom upholstery, these professionals can take your furniture from broken to beautiful. Re-upholstery/upholstery repair includes redoing/outfitting items like chairs and sofas with springs, padding and fabric coverings. This can also include adding fringe, piping, tufting or additional decorative elements to a furniture piece. They can also advise you about the pros and cons of different fabrics so you can choose the best type for the project in your East Hampton home. Find East Hampton furniture repair professionals on Houzz. 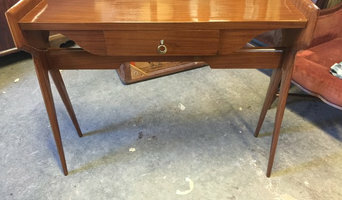 Narrow your search in the Professionals section of the website to East Hampton, NY furniture repair.